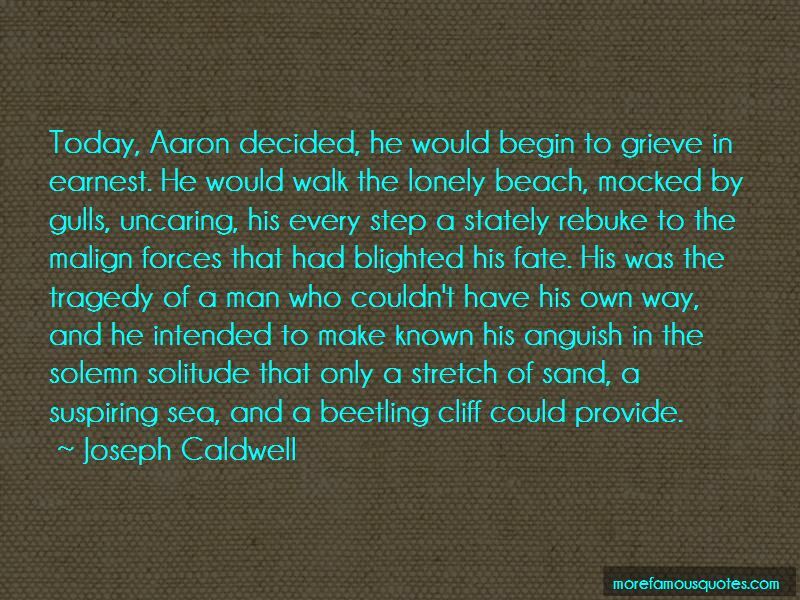 Enjoy reading and share 5 famous quotes about Beach Cliff with everyone. “We must go home! 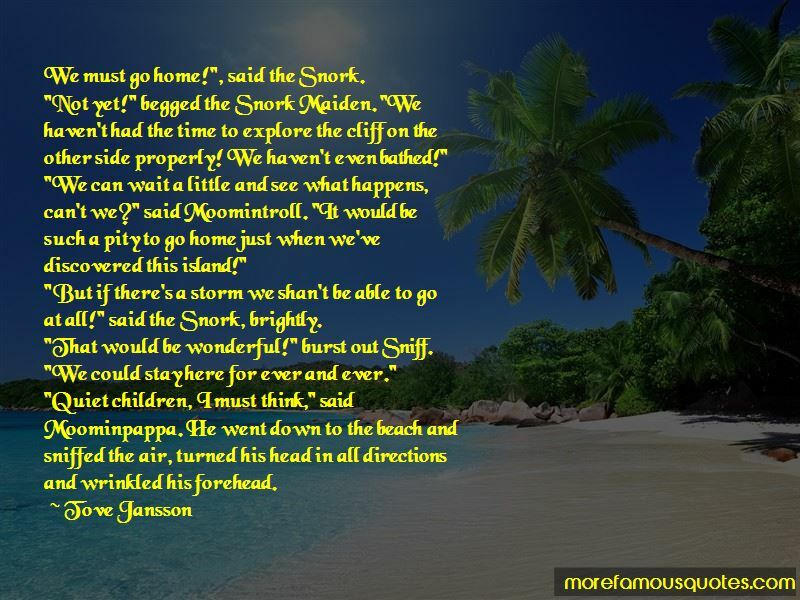 ", said the Snork. "Not yet!" begged the Snork Maiden. "We haven't had the time to explore the cliff on the other side properly! We haven't even bathed!" "We can wait a little and see what happens, can't we?" said Moomintroll. "It would be such a pity to go home just when we've discovered this island!" "But if there's a storm we shan't be able to go at all!" said the Snork, brightly. "That would be wonderful!" burst out Sniff. "We could stay here for ever and ever." lunch at Pelican Point_ or just a quiet morning on the beach. 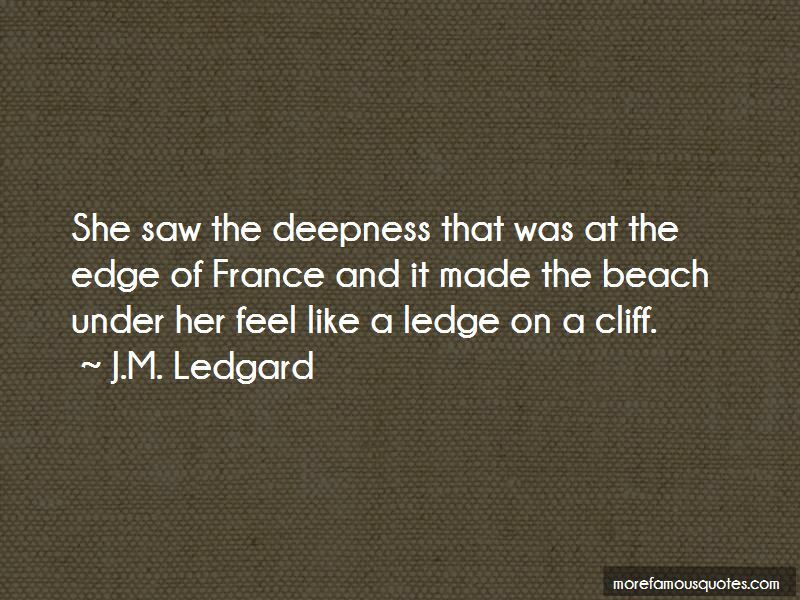 Want to see more pictures of Beach Cliff quotes? 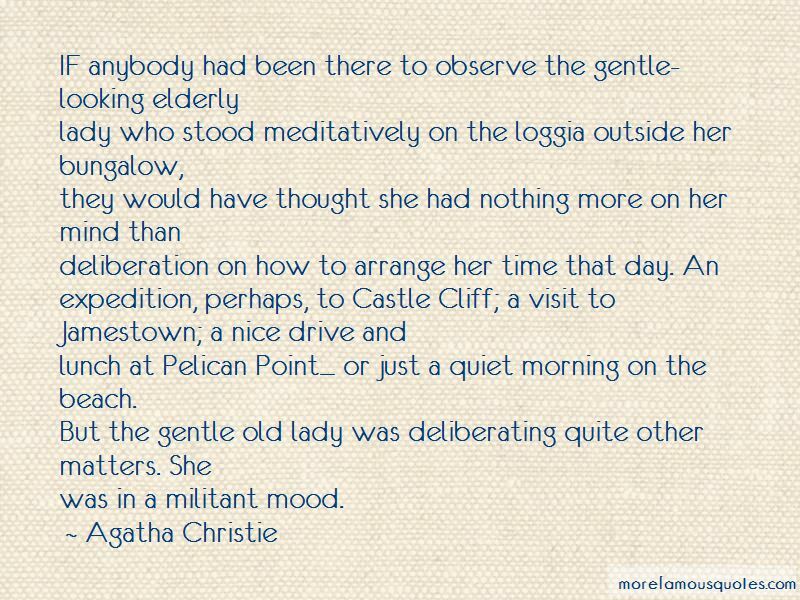 Click on image of Beach Cliff quotes to view full size.